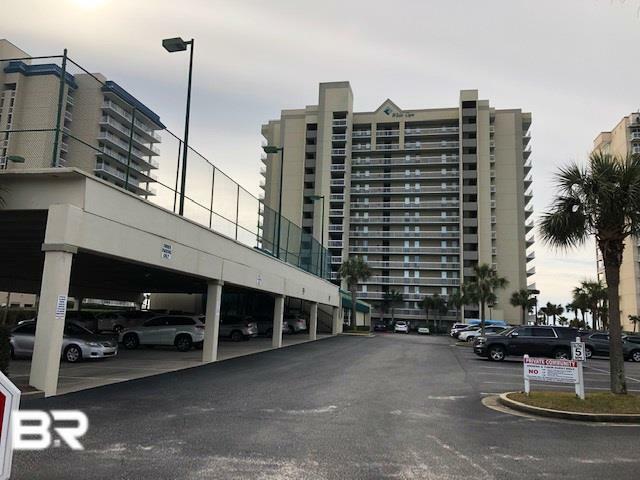 Immaculate west end corner 3 bedroom / 2 bath gulf front in the heart of Orange Beach. 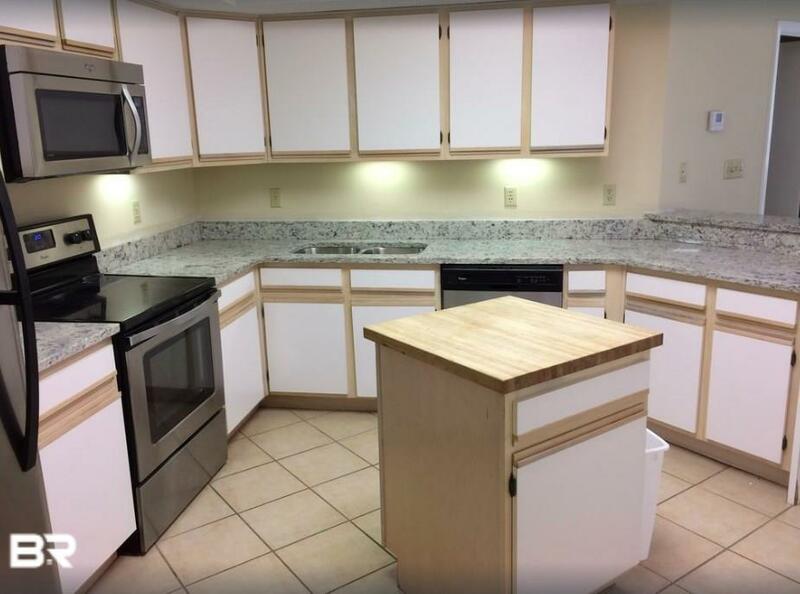 This unit has new a/c unit, appliances, furniture, mattresses, granite and hurricane shutters! 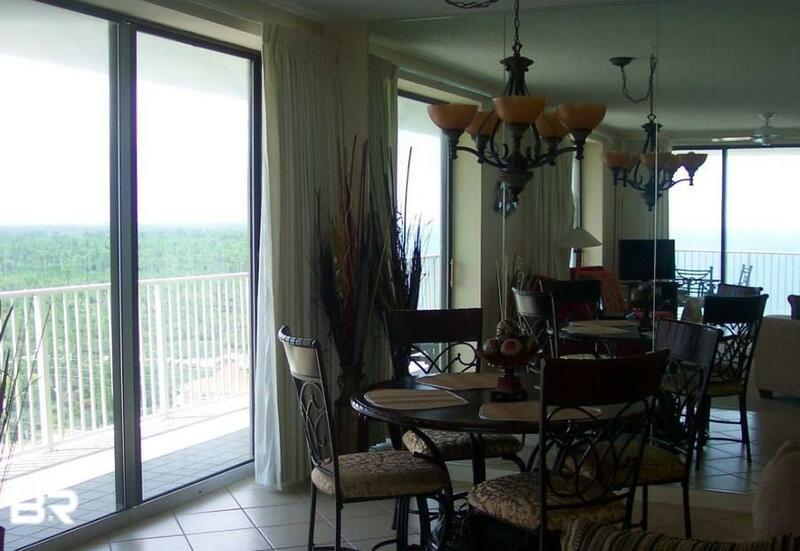 Unit is superbly well maintained and offers great rental potential. Enjoy a huge wrap around balcony that is accessible from every bedroom as well as the living room. 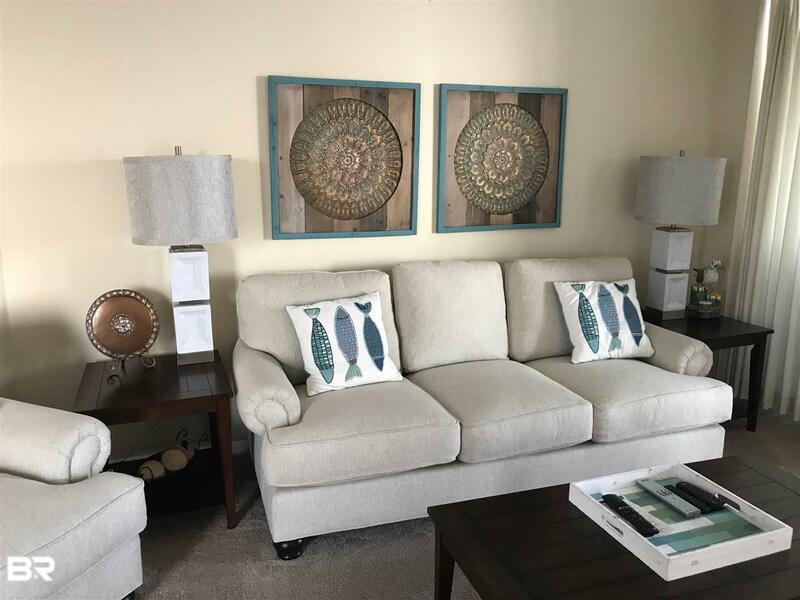 Complex offers guard at gate, tennis courts, covered parking for owners, outdoor and kiddie pools, bbq area, indoor pool, hot tub, fitness area and sauna.